Winstrol is one of the most popular and well-known anabolic steroids around. Developed by Winthrop Laboratories in the late 1950’s, this is an anabolic steroid that has received a lot of media attention over the years. In fact, those who have never used anabolic steroids, if they can name a steroid it’s usually Winstrol or Stanozolol. 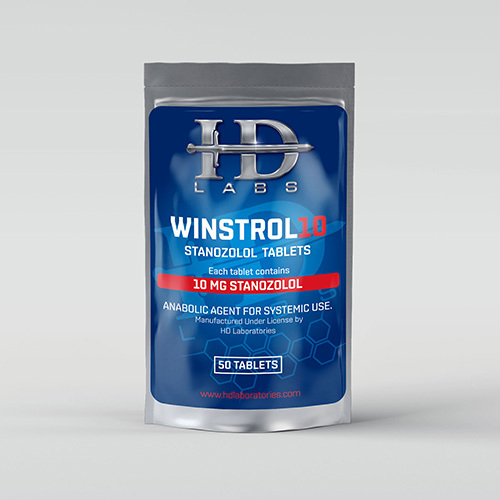 The name Winstrol is actually the most commonly associated brand name of the Stanozolol hormone. This is an anabolic steroid that has garnered worldwide attention due to numerous athletic scandals over the years. When various athletes have been caught using anabolic steroids, Winstrol has been at the forefront of the scandal countless times. In fact, it is associated with the most important athletic steroid scandal in history.